Join Branimir Gjetvaj for a Macro and Flower Photography Hike at Buffalo Pound Provincial Park on July 19. There is no charge. High school science teachers and other keeners are invited to attend a Sustainable Forests Workshop from August 20-23 at Ness Creek. The workshop will focus on forest ecology and sustainable forest management in line with the new high school science curriculum. There will be a two-day Transition Regional Workshop in Vancouver on August 23-24 to discuss the state of the Transition Initiative. If you are or were involved in the Transition movement, check it out. 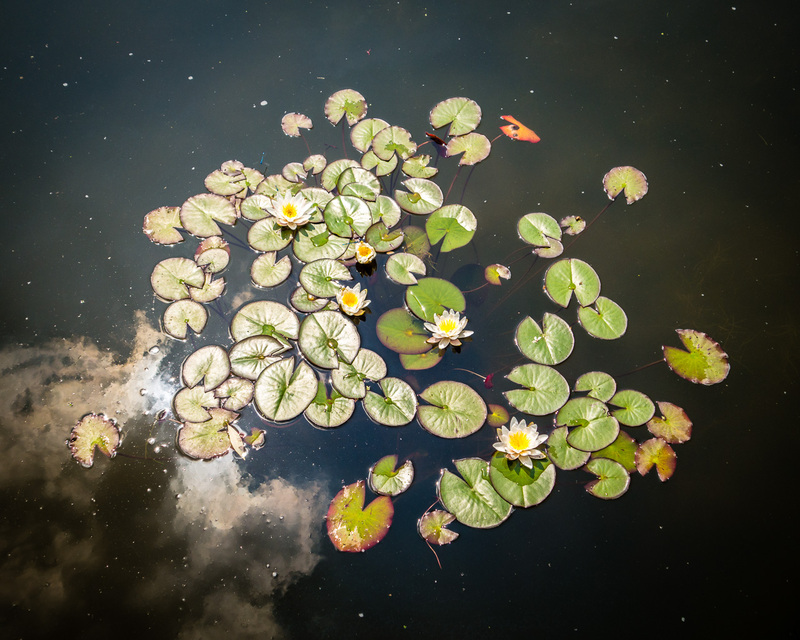 Join an interpreter at 2:30 pm on Sundays during July and August for an outdoor hike at Beaver Creek Conservation Area. Saskatoon Community Wind has rebranded itself as Saskatchewan Community Wind. They “are committed to ensuring that Saskatchewan communities derive maximum economic benefit from our province’s world-class wind resource,” which they believe is best achieved through community-owned, widely distributed, and appropriately sized wind farm power projects. 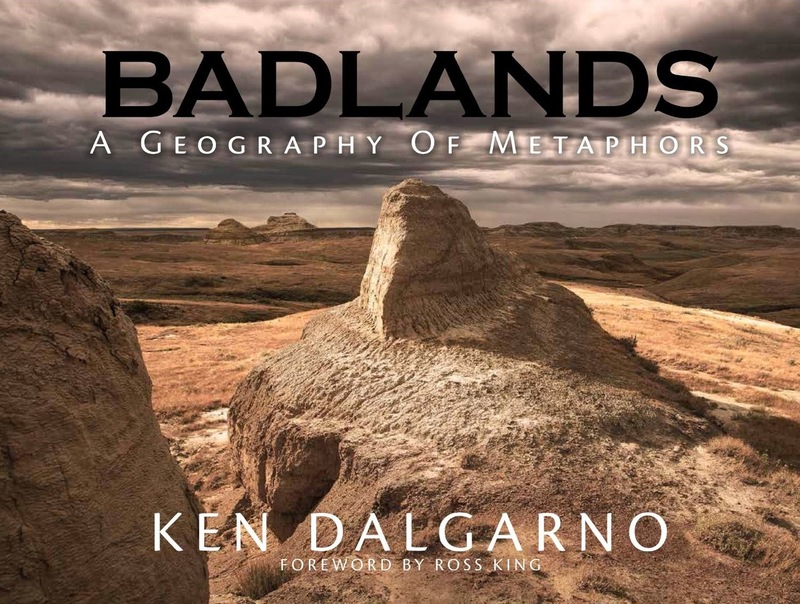 Moose Jaw photographer and painter Ken Dalgarno has published Badlands: A Geography of Metaphors, a photographic portrait of the North American Badlands. “The Badlands are an archives where stories have been exiled. This becomes instantly apparent when you travel across the vast open prairie and, without notice, it literally collapses before you into a valley of secrets,” says Ken Dalgarno. The layers of history include dinosaur fossils, First Nations pictographs, and the hiding places of Butch Cassidy and other refugees from justice.